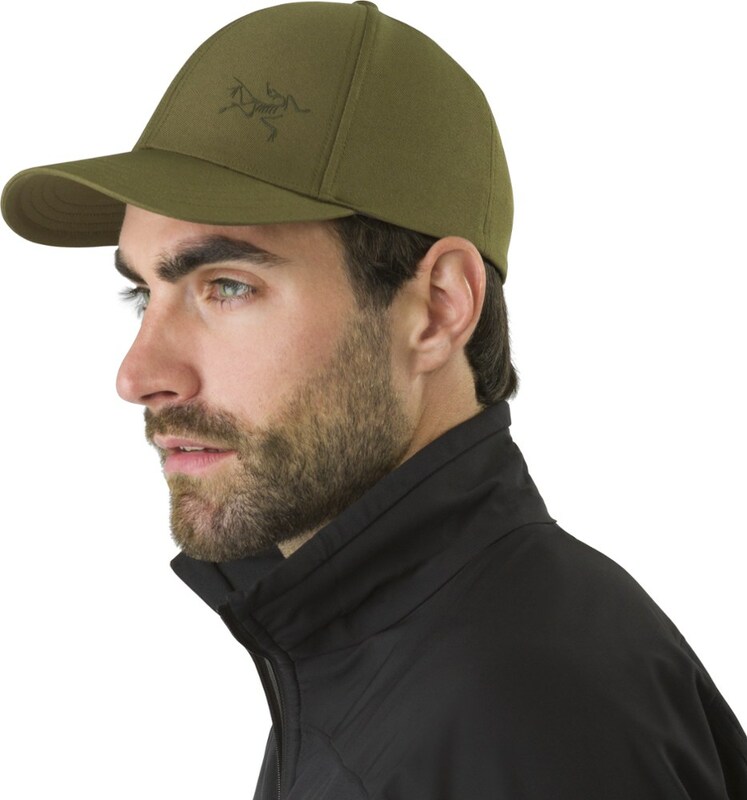 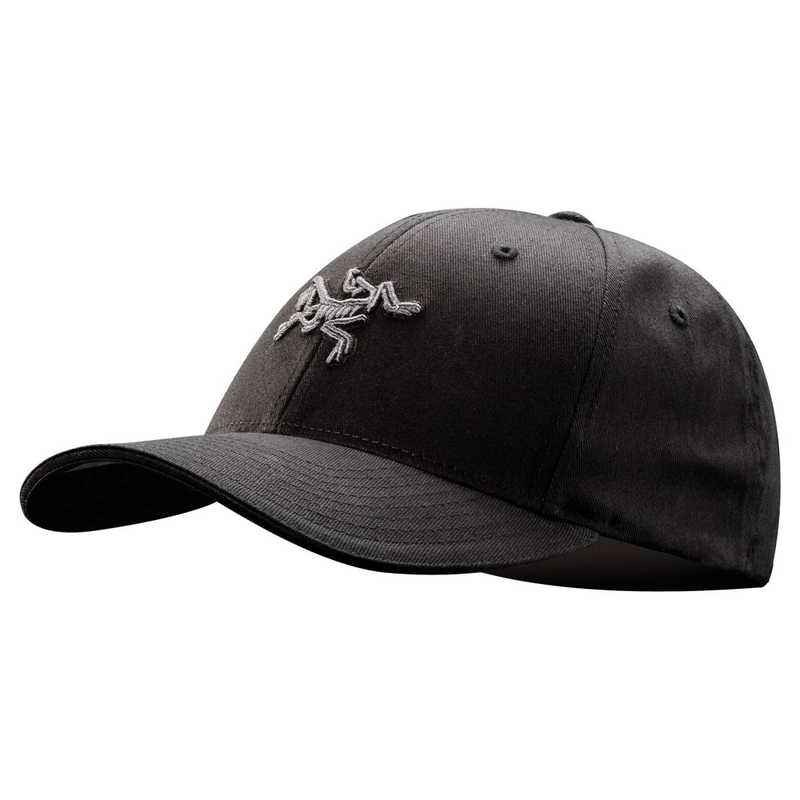 Visit Arc'teryx's Embroidered Bird Cap page. 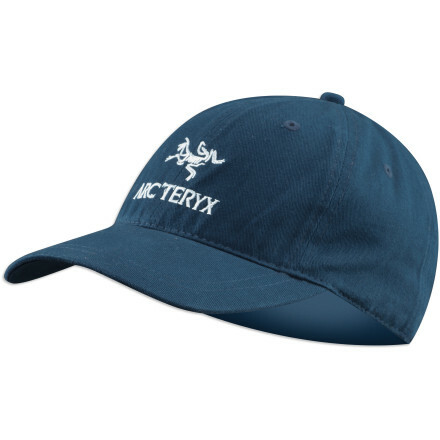 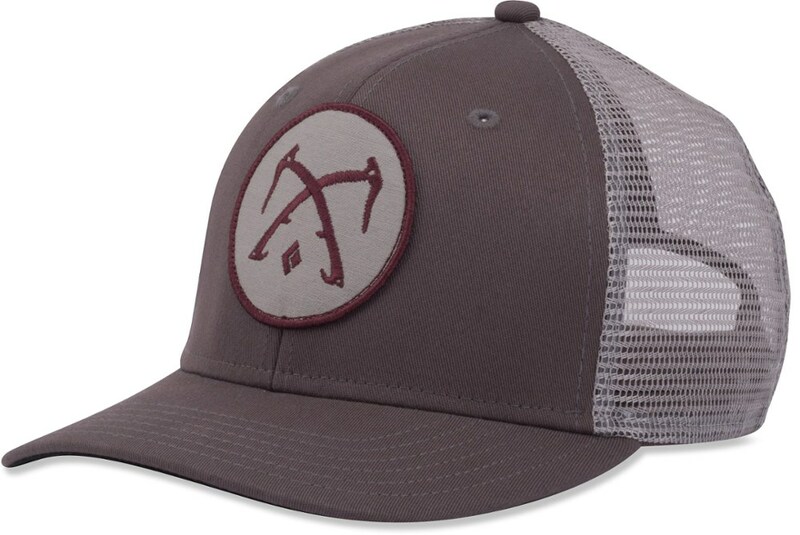 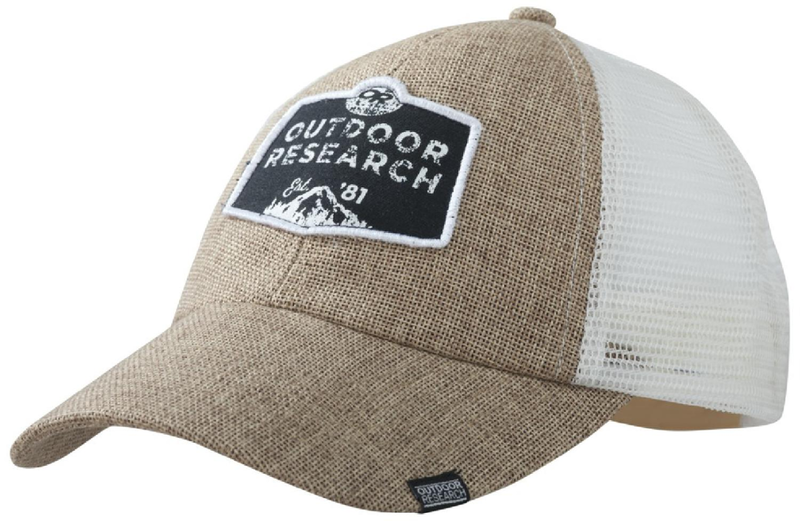 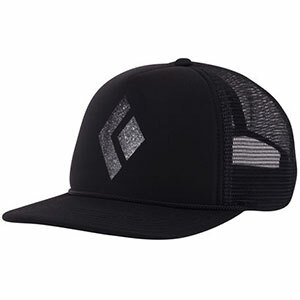 When you're forced to interact with the rest of society between backcountry getaways, the Arc'Teryx Embroidered Bird Baseball Hat shows love to your favorite technical-clothing brand. 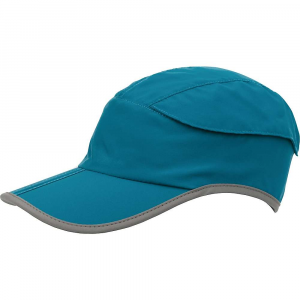 Contrast colors spice up the embroidery on the front of this low-profile lid.